My Books - Kerry & Co. : Kerry & Co. 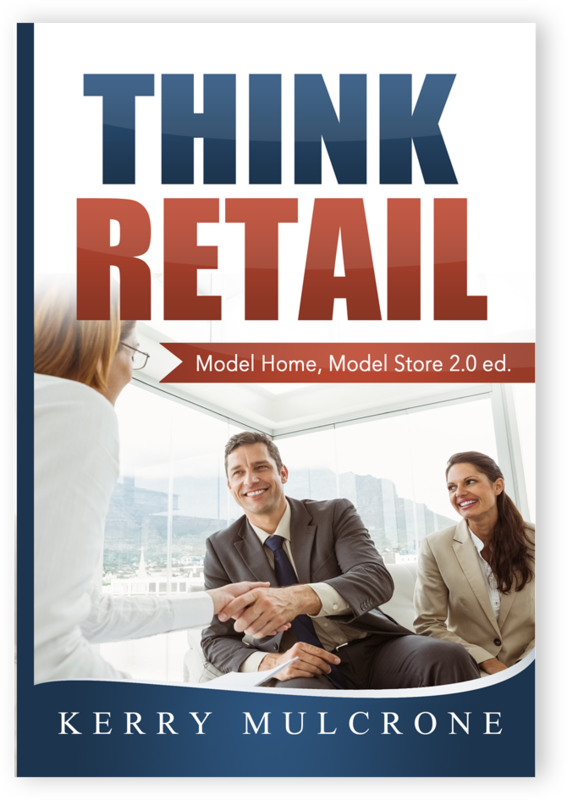 Think Retail: Model Home Model Store 2.0 edition is a refreshed, reorganized and renewed volume for anyone related to the home building and buying industries. 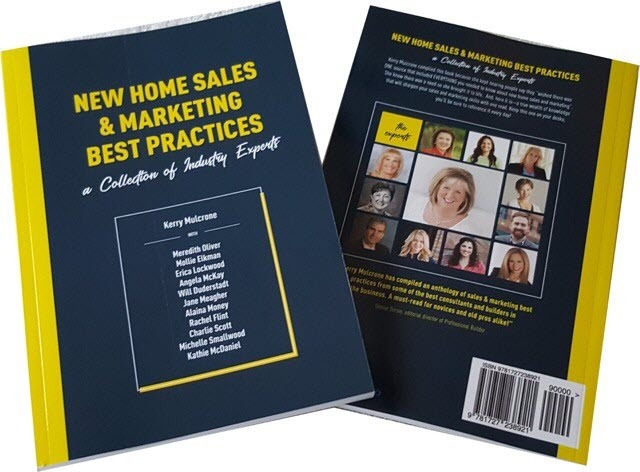 If you are a professional in the new home industry or related services you can increase your leads and close sales with a simple concept: THINK RETAIL. Discover how retailers address every stage of the customer’s decision making process with tried and true techniques to engage shoppers in an experience that drives them to buy. 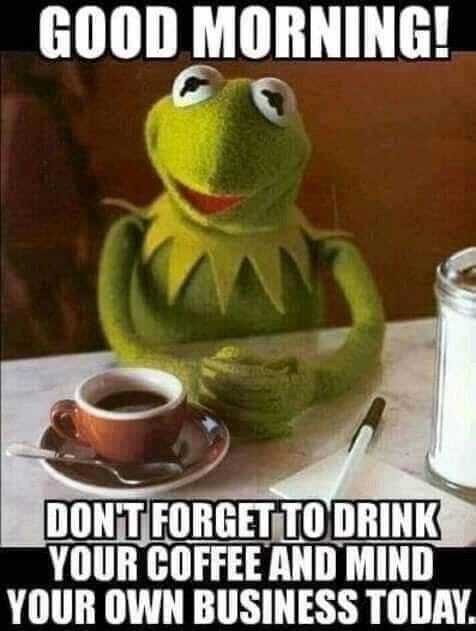 View your plans and practices through the eyes of your customer and watch your professional and personal profits grow. Whether you are a new home builder or entrepreneur you can close the sale with “THINK RETAIL”.